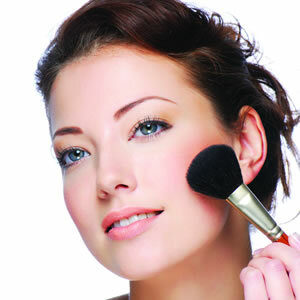 Makeup can do alot to conceal dark circles, puffiness, pimples, dark spots, and so much more. But sometimes we also need to help our makeup do its job properly. How can we boost the efffectiveness of the our makeup products? If you have time before putting your makeup, use a face mask! It's always wonderful to work your makeup on a clear, smooth canvas. The face mask does help create the canvas that is ideal for makeup. It shouldn't take more then 10 to 15 minutes for a great looking skin. It's worth the time, especially for your heading to a huge event where photos will be taken.